Trimo R/T Lawn Mower - 18"
Description For Trimo R/T Lawn Mower - 18"
The Trimo Lawn Mower is designed to provide flexible performance to help meet your lawn's needs. This Lawn Mower is one of the best general lawn mowers that gardeners use to keep their lawns neat and tidy. With 6 blades of 18 inches, it is an efficient tool for giving your lawn the desired look. It requires two people for easy operation. 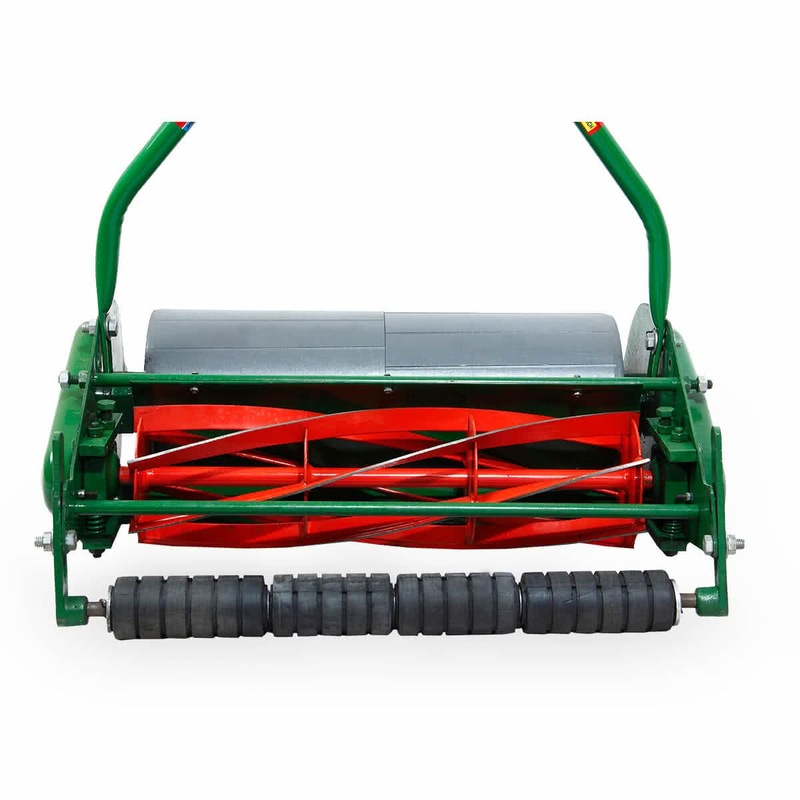 It moves around on a roller that also helps to flatten the grass as you give it the optimal cut to complete a well preserved and beautiful lawn. 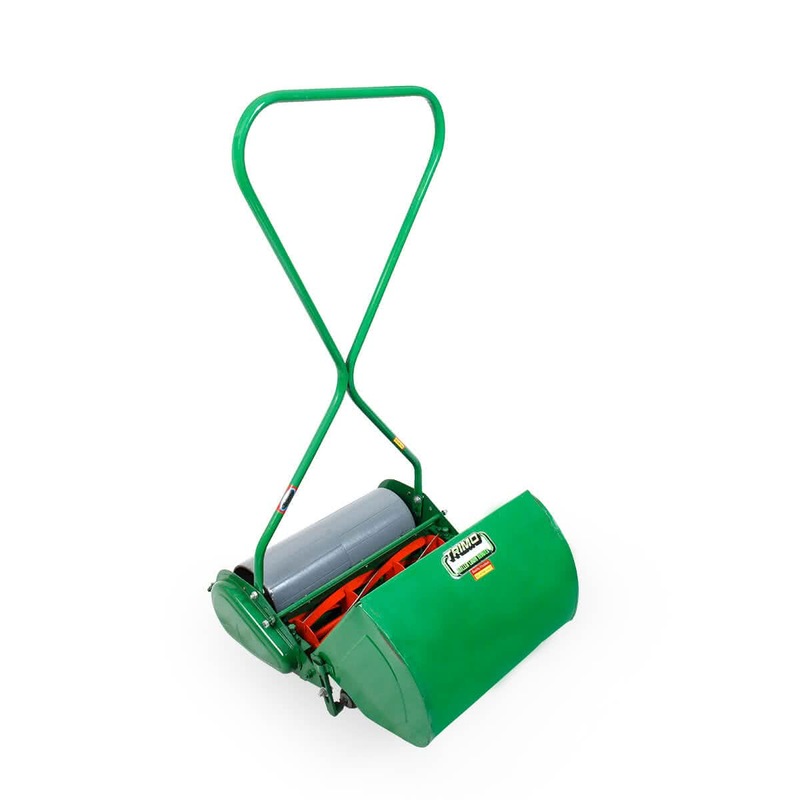 It comes with a user friendly handle with a firm grip and a grass box to collect all the grass that has been cut.